We will never forget the day we were called to Spindle Farm in Amersham. Memories of that time are filled with the horror of over 100 horses and donkeys fighting to survive – and those for whom sadly it was already too late. But in the days after the rescue, a story of hope emerged. 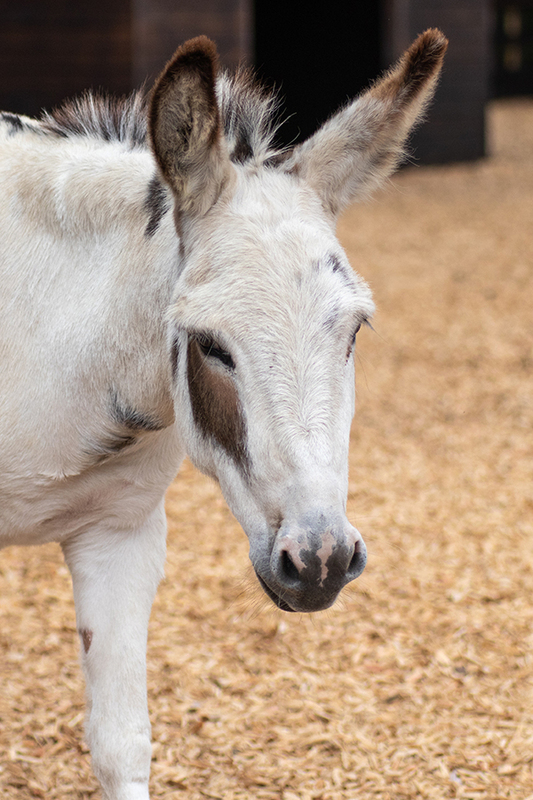 Just one day after the rescue and in the care of Redwings, donkey Mary gave birth to a healthy baby foal, Timothy (picture above). Our staff were moved to think that Mary had waited to be in a place of safety before giving birth. Timothy’s birth gave us hope of a brighter future for the Amersham survivors, and he was only the beginning. In the months that followed, five more foals were born to survivors - Cain, Doc, Peter Pan, Tinkerbell and Belle - they are all now enjoying a happy and healthy life at the Sanctuary. 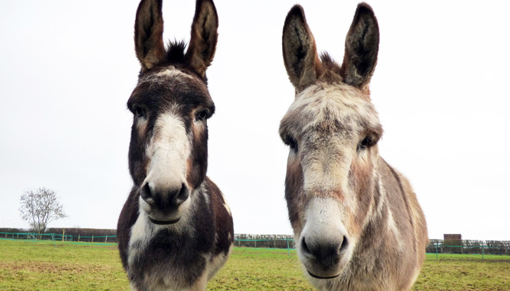 Thanks to our supporters, Redwings has provided a place of safety, happiness and dedicated care for Timothy, Mary and many other Amersham survivors for the last ten years. And we will continue to do so for years to come. We can only do this with your help. Every day of care for a survivor like Mary is funded by public donations. Can you donate today to give the Amersham survivors a happy and caring home for another ten years? 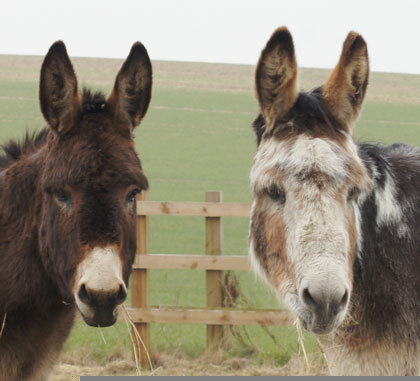 Your donation really will make a difference: just £20 could help to care for two survivors like Timothy and Mary for a day. Help give our Amersham survivors another 10 years of health and happiness.